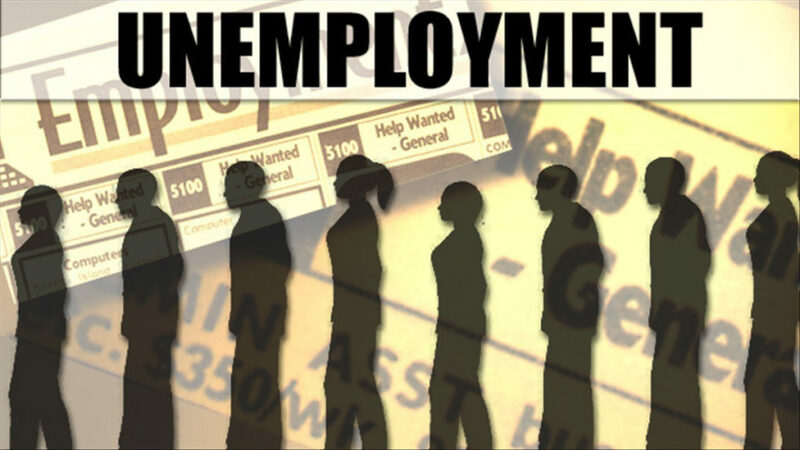 The SLO County unemployment rate fell from 3.4 percent in January to 3.2 percent in March. In the past 12 months, the region gained about 2,700 jobs. Significant increases were seen in the educational and health services sector which added 800 new jobs and the mining and construction sector which added 700 new positions. The biggest decline was seen in transportation and utilities, which lost 200 jobs in the past 12 months. SLO County’s unemployment rate is lower than the national average of 4.4 percent and the state’s 4.5 percent rate. In California, San Mateo County is ranked number one with an unemployment rate of 2.4 percent and Colusa County comes in on the bottom with an unemployment rate of 20 percent. Between Obama and Brown (Brown to a lesser degree) together, of course things got better. They were able to stem the tide of economic destruction left behind from the Bush Administration. Now if the Trumpanzee would just keep going golfing and cheating on his wife, things might be okay. Hopefully, tRump will be Impeached before he does any more damage.